Thanks for sending the strings that broke. Fast turnaround, great prices and nice personal touch. 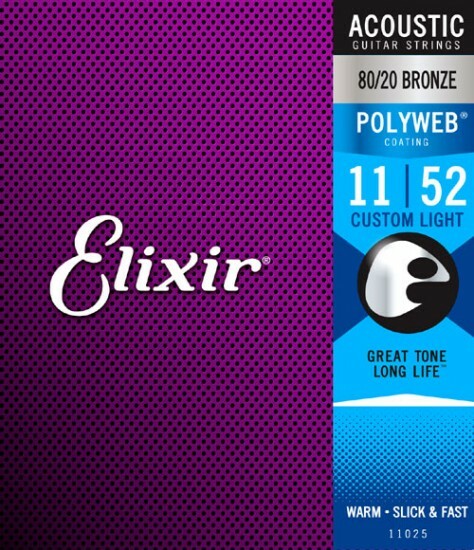 Well, these are probably the best strings i've ever played. Mainly because of silkness and longetivity, but the sound is incredible too. And they sound like new for about 2 months. The coating is not very strong, though. It comes off pretty quickly in the place, where you strum. But on less used parts of strings it can stay for years.